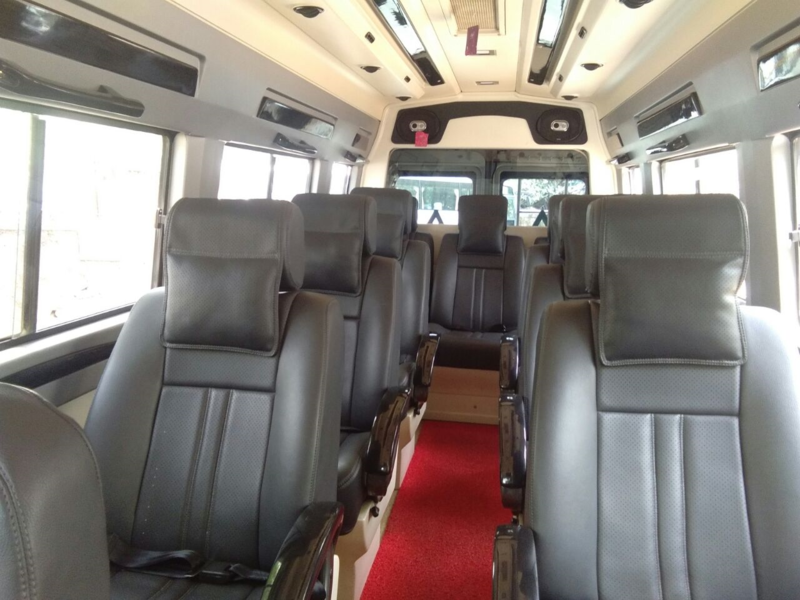 12-Seater Tempo Travellers (11+1) or 12+1 is perfect vehicle for outstation rentals for holiday, Events, Occasion and group outing for any purpose. 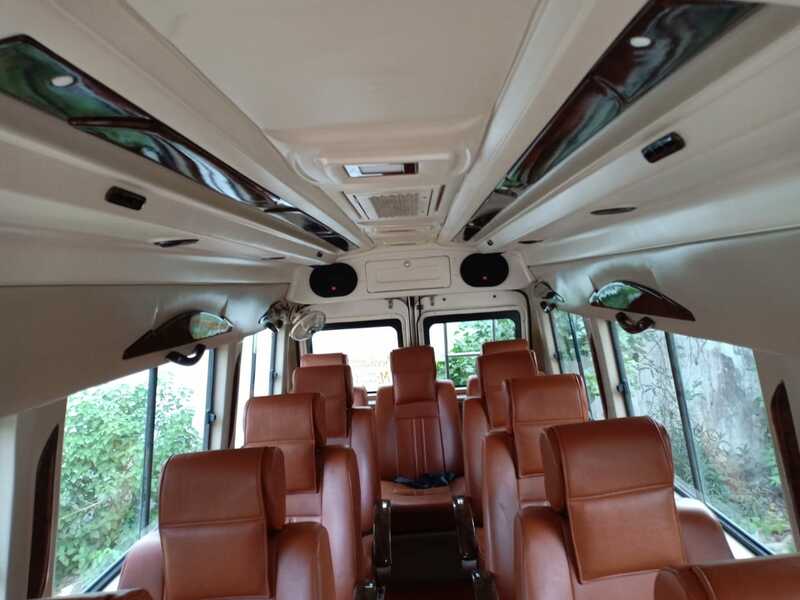 We Provide 12 Seater CNG tempo Traveller for Employee movements in Delhi and NCR region and also on other cities like Banglore, Mumbai, Pune, Hyderabad , Mysuru and Diesel engine tempo traveller for outstation rental in plain area and hilly area. 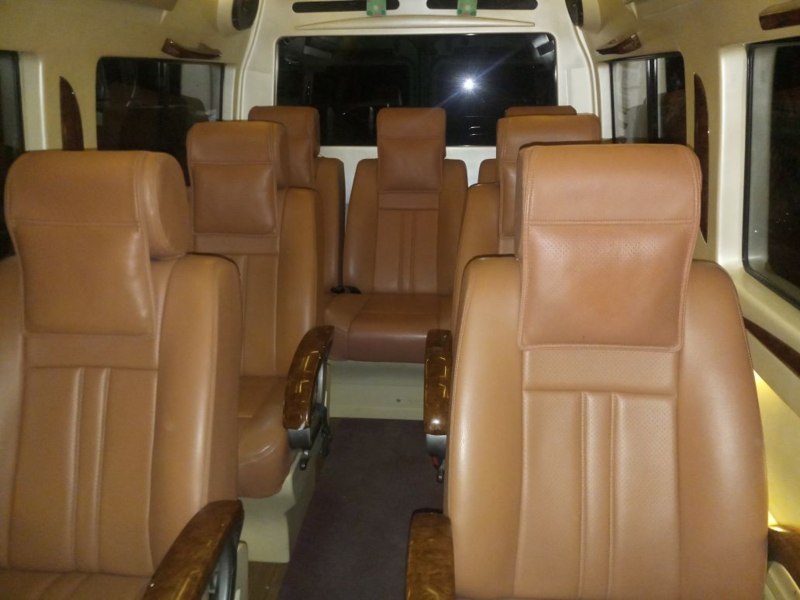 The 12 Seater tempo traveler is manufactured by Force Motor with highest standard of safety, comfort and power. 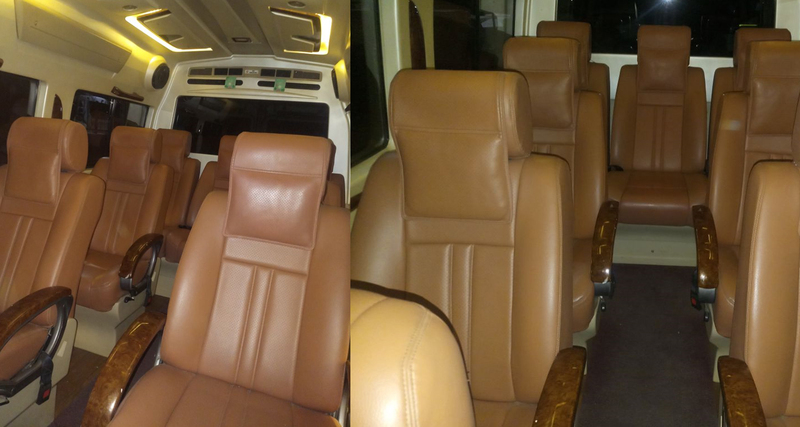 The Engine is well playing in Both Hill area and Plain Surface. 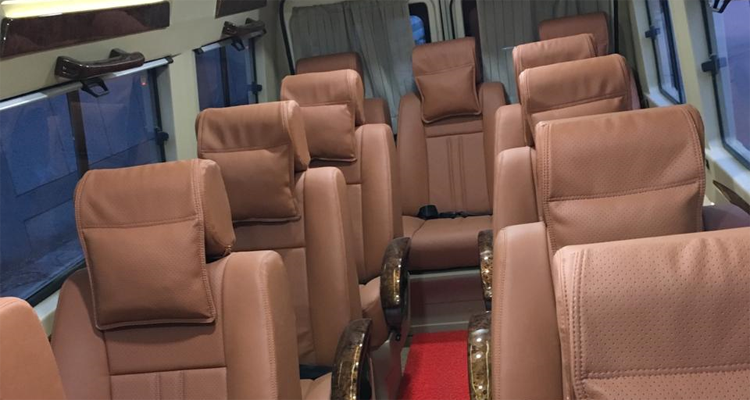 The Highest quality of Suspension and built gives you more comfort of luxury. 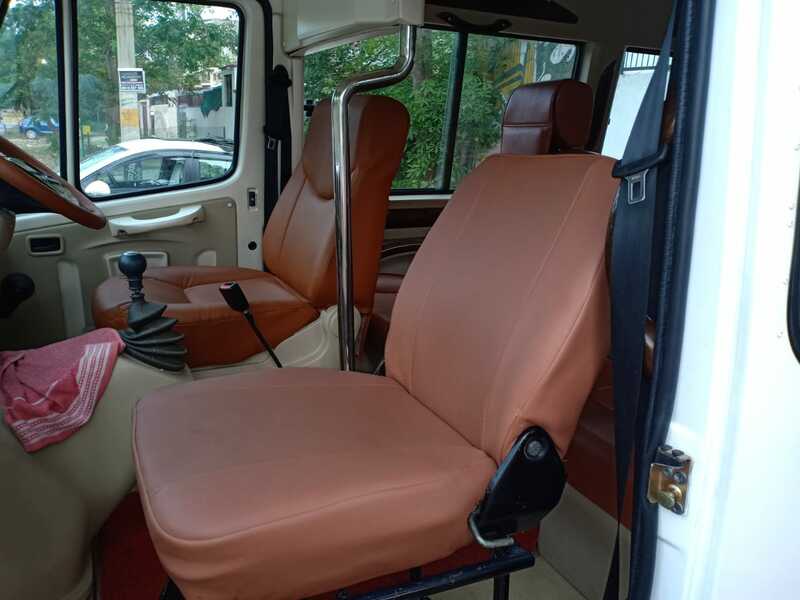 The Space is well utilized and provide ample leg space along with luggage compartment with the vehicle and carrier on top for additional luggage. 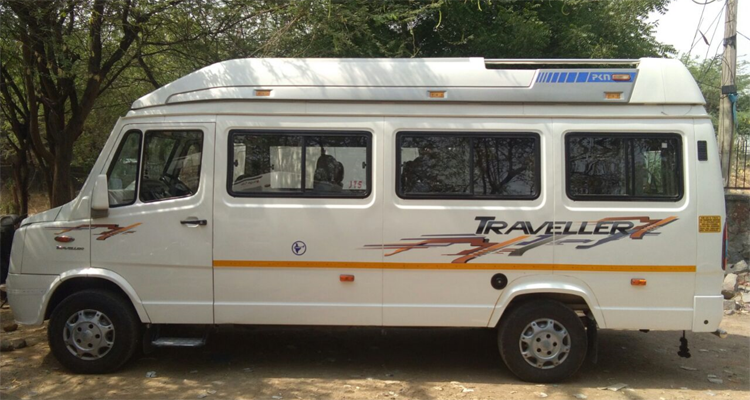 We also provide the 12-Seater luxury tempo travellers for Holiday trip and pilgrims visit on fixed departure on dates. 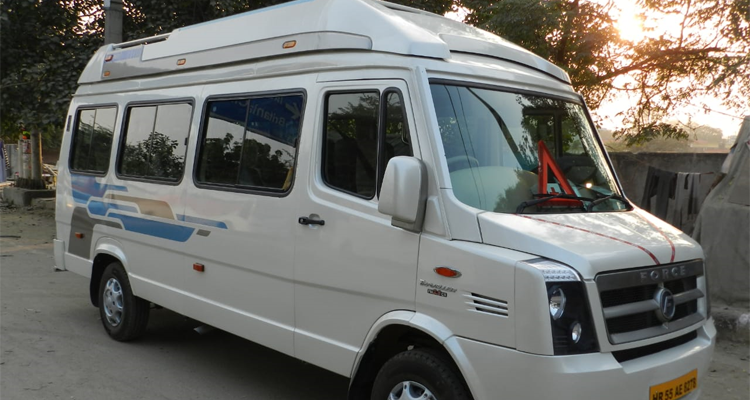 Cablo Provides 12-seater tempo traveler rentals in more than 80+ cities from where you can book your 12-seater tempo travelers to visit and explore almost 680+ cities all over India. 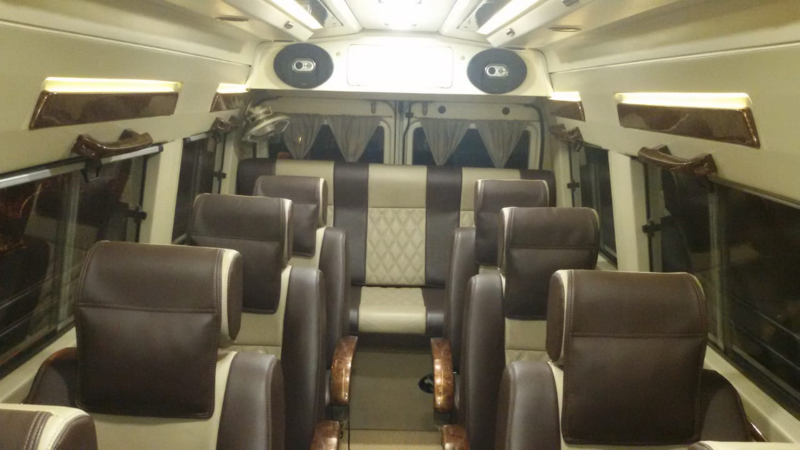 The 12-seater tempo traveler is perfect for group tour in Hilly area and also in normal plain area. 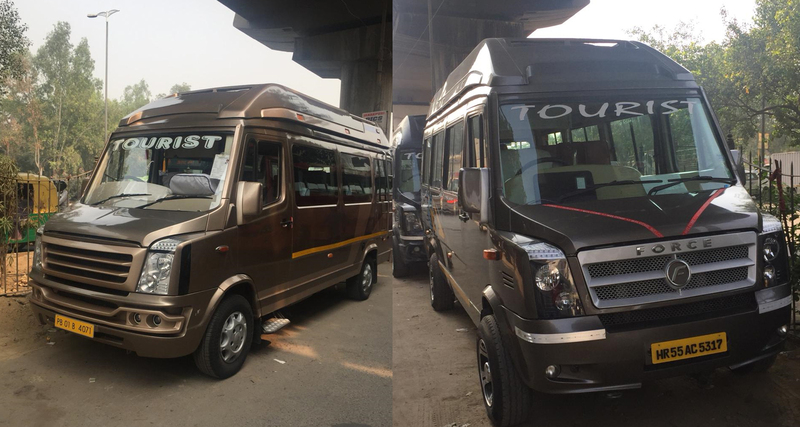 You can hire 12 Seater Tempo Travellers from cablo for outstation rentals, Daily employee movements within City limit, Shuttle services for your multi city , multi pick up and drop services for employee, Meeting Incentive and Conference for your employee within the given location, Holiday trip with family and group members. 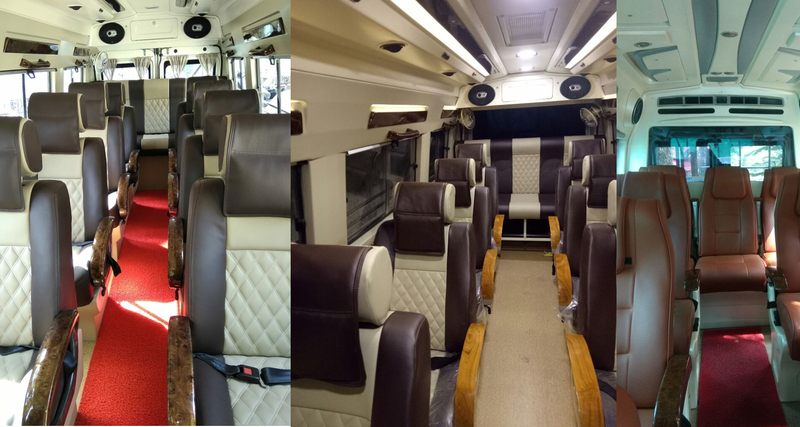 Currently Cablo is having more than 180+ vehicle in 12-seater tempo traveler segment in more than 60+ cities for your journey. 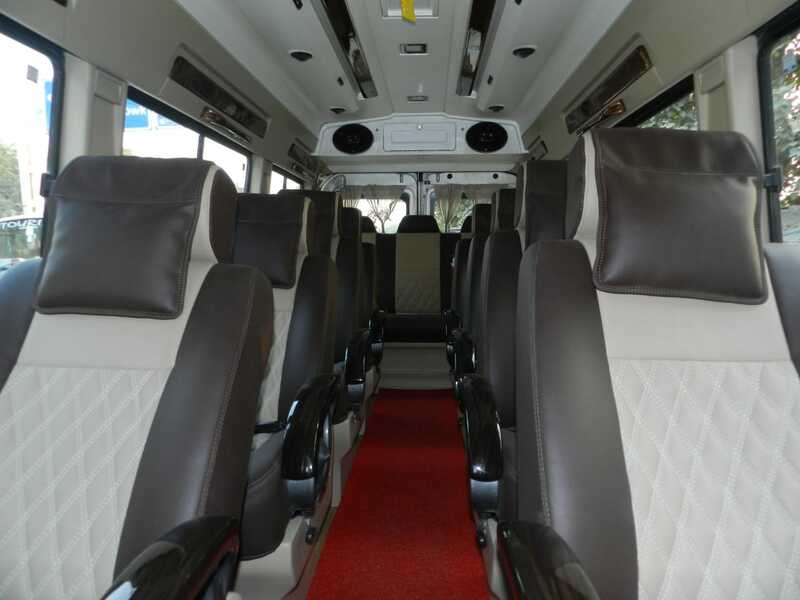 By Using cablo platform you can book these vehicles for your travel in any of the cities. 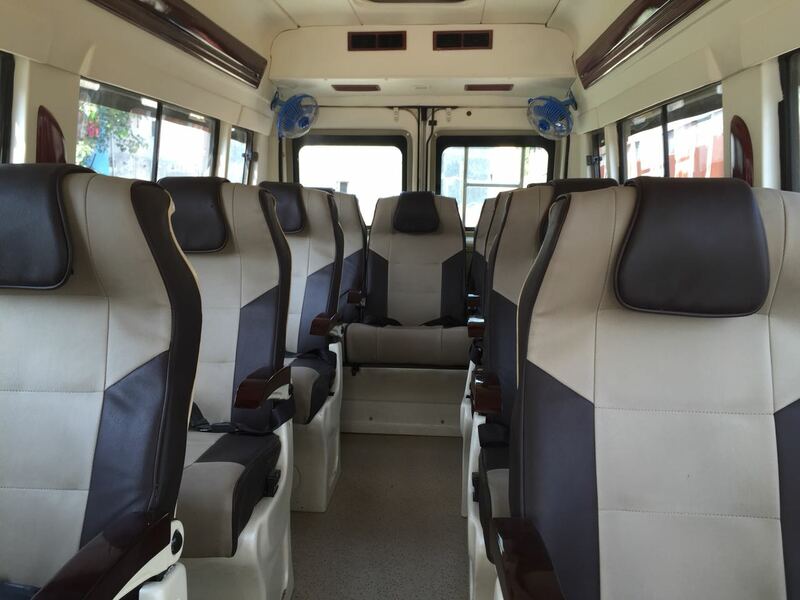 Fleet – we have more than 800+ tempo Travellers in our fleet of Network with 150+ 12-seater tempo travellers. 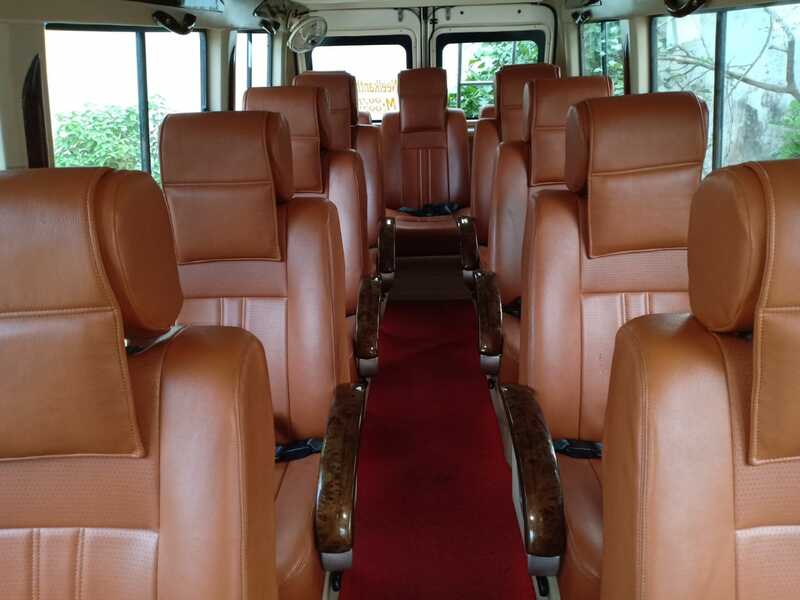 All these tempo travellers are verified and audited for quality on regular frequency. 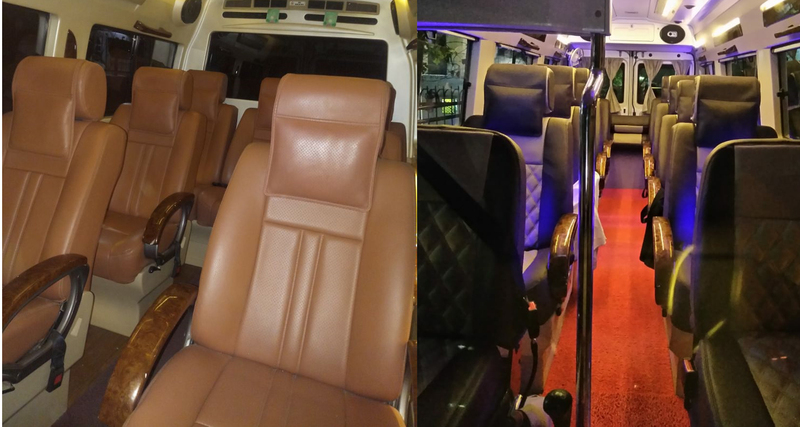 We provide maximum 7 years older vehicle only and any vehicle that is more than 7 years older is not running on our network at all. 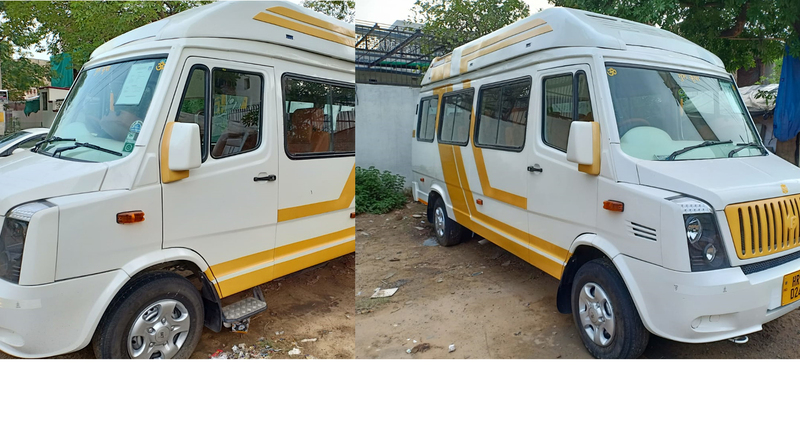 So, this will ensure that we keep introducing new vehicle in our fleet and discarding older and any vehicle that not look like suitable for us in several of our parameters. 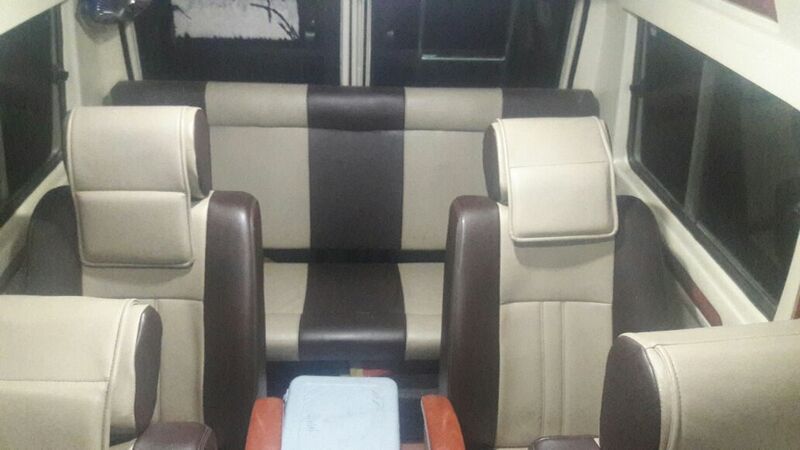 This provide us highest comfort for the consumer and assure the primary quality must be matched with no question to anyone. 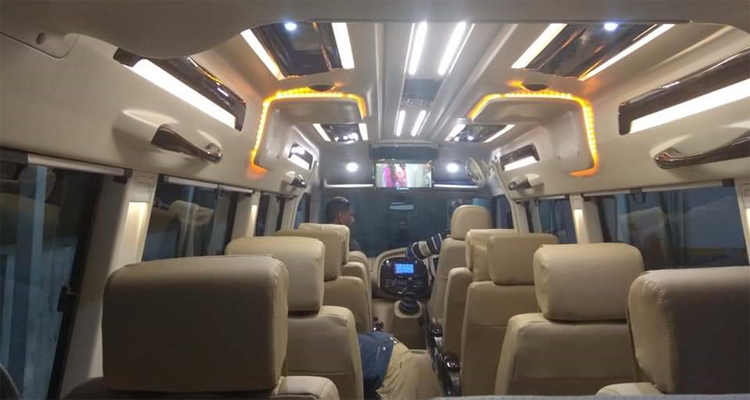 GSP Integrated – our 12-Seter tempo travellers are pre-fitted with GPS system for easy navigation and highest safety and security of our guest and driver everyone. 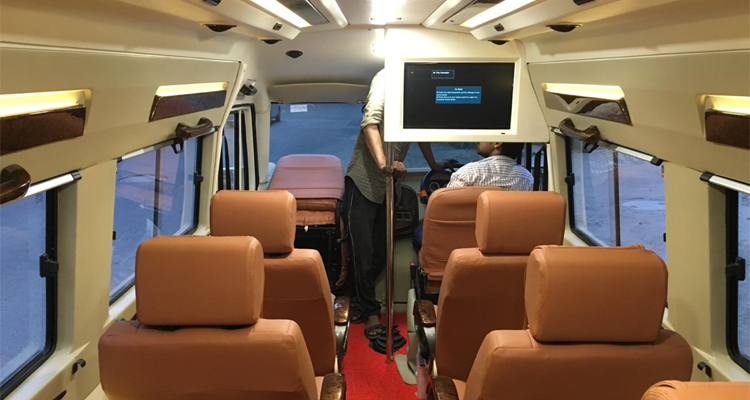 Apart from GPS we also take care and keep adding new security feature in vehicle on regular basis. 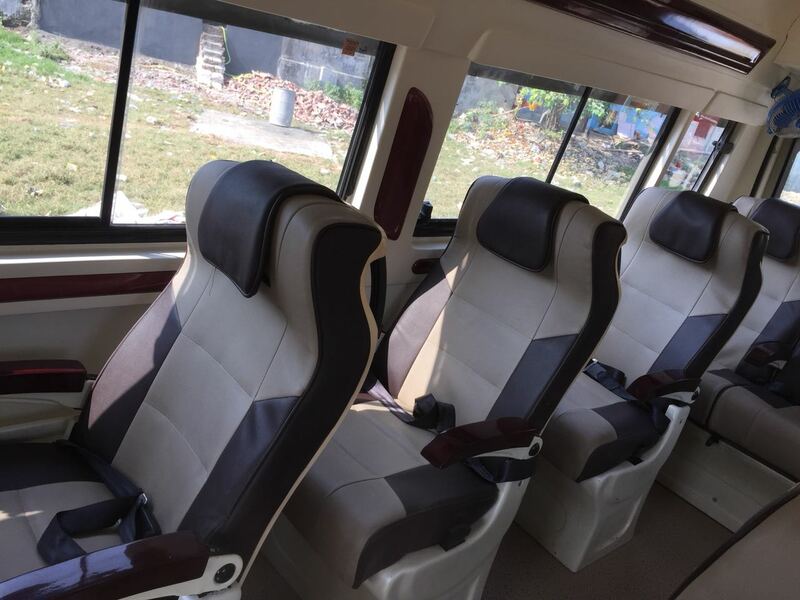 Guide on Request – Cablo 12-seater tempo traveler for outstation rental is not just a vehicle rental scheme. 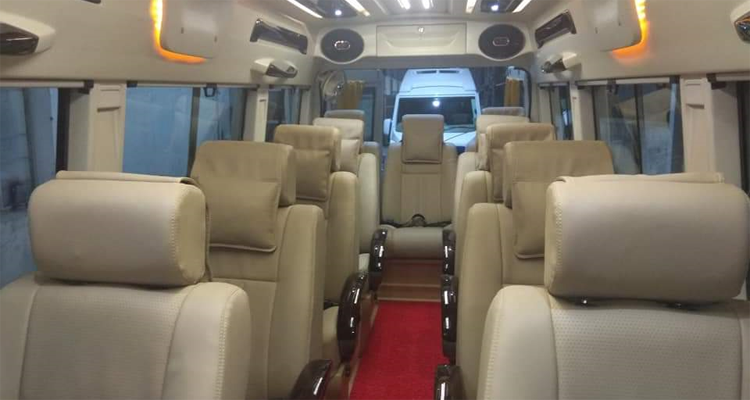 This is full holiday travel planning as well, so in the case you need trained and government verified Local guide for your city tour with translator, we are able to provide those services as well. 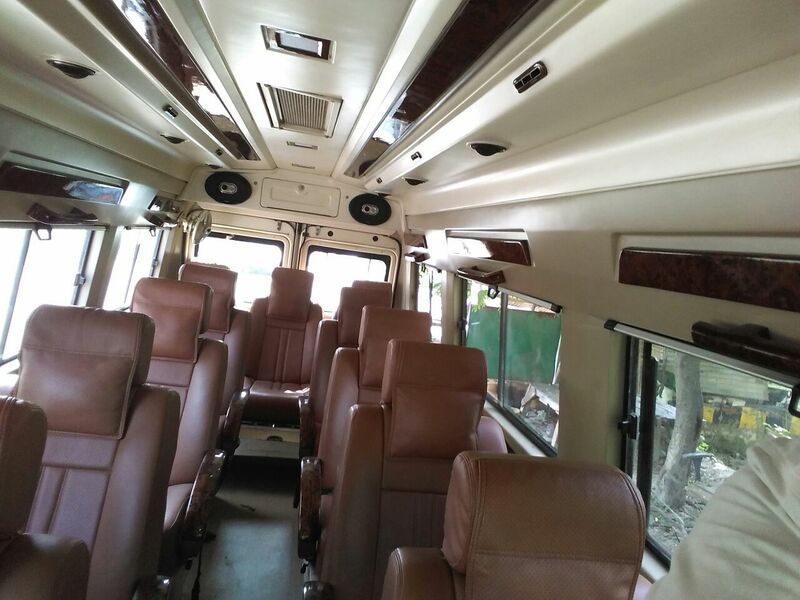 Hence this way didn’t need to go to any other place to look for anything within your entire tour plan and trip managements.